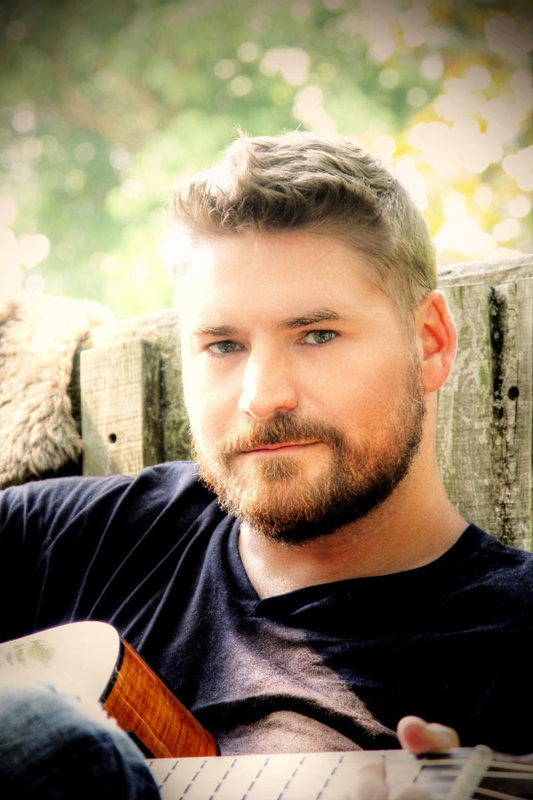 Nashville, TN (September18, 2018) - Rising Country artist Jimmy Charles has launched his 501(3)(c) charity, #IAMNOTALONE, in tandem with his new single, "I Am Not Alone." The organization focuses on ensuring that no one battling cancer feels alone in their journey and asks participants to sign a "contract" promising never to give up. Jimmy co-wrote thepassionate song with C.J. Garton and Rich Fehle, and the track was produced by Grammy Award-winner Lawrence "Boo" Mitchell (Rod Stewart, Bruno Mars, Al Green, John Mayer). 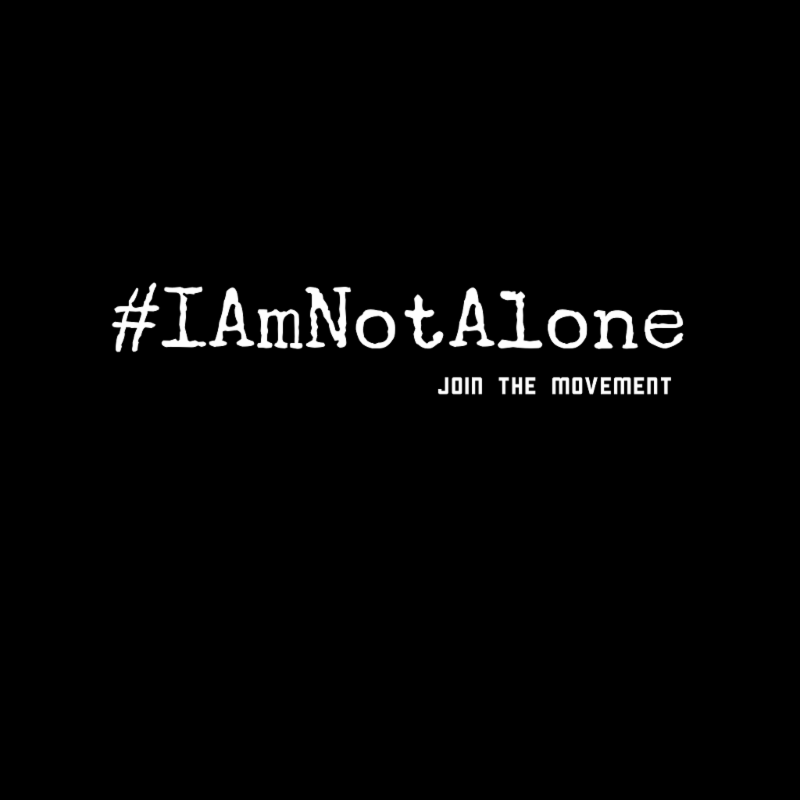 "I Am Not Alone" offers a powerful message of hope and strength - and Jimmy will donate 100% of the single's sales to his new nonprofit. The song is from his upcoming EP and is available to radio via Play MPE. Fans can find the track on Amazon,iTunes and HERE. Music is Jimmy's focus, but compassion and activism round out his world. A national ambassador and spokesman for ZERO Cancer since 2014, Jimmy is inspired by the cancer survivors he's met at the many Run/Walk events where he's performed, and by loved ones lost to the disease. "I've learned so much from them," he says. "Their stories break my heart, but our journey together makes me whole." That journey motivated the young singer/songwriter, who was named Outstanding Young Tennessean (2017), to form his own charity. "I love working with ZERO," Jimmy notes. "It's an amazing organization. I love doing the shows and getting out and talking to folks." 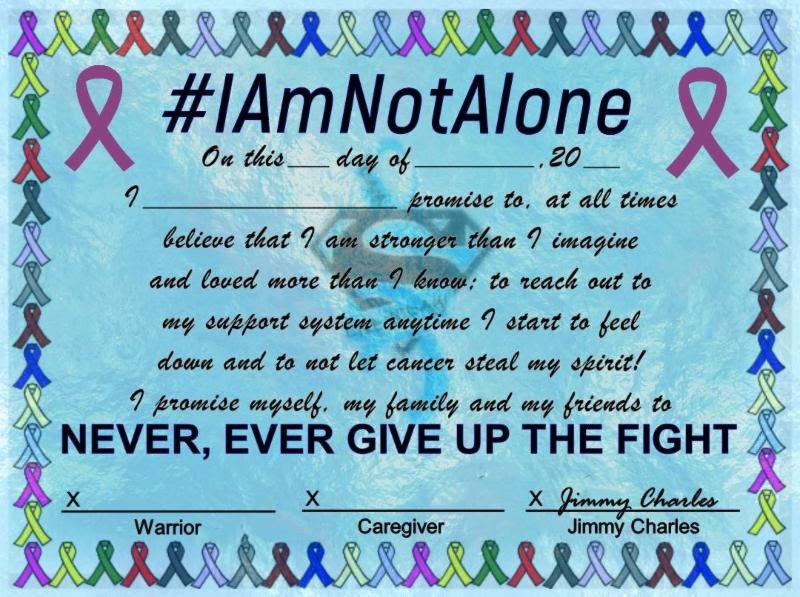 "#IAMNOTALONE and ZERO have different goals," Jimmy says. "But they really complement each other." 9/28 - Des Moines, IA - 92.5 NASH ICON - "Hatfield and McCoy Morning Show"
The leading national nonprofit organization with the mission to end prostate cancer. ZERO advances research, encourages action, and provides education and support to men and their families through our patient-centric programs. ZERO's premier activities include the ZERO Prostate Cancer Run/Walk, America's largest men's health event series. A 501(c)(3) philanthropic organization accredited by the Better Business Bureau, and 84 cents of every dollar donated goes to research and programs. For more information, visit www.zerocancer.org.